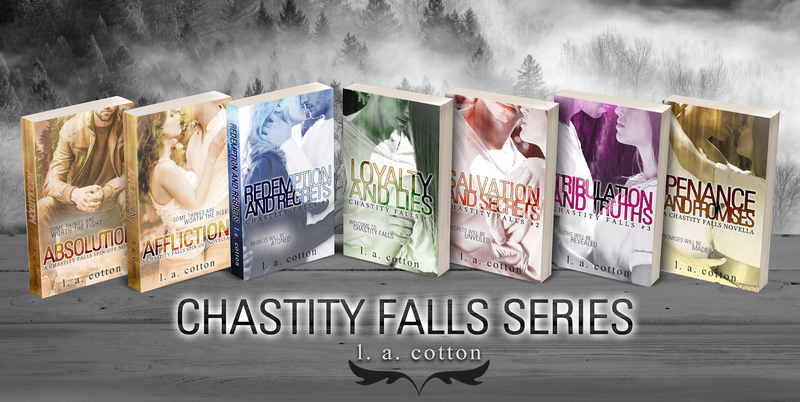 Chastity Falls is almost three, and to celebrate the series has been given a brand-new look! What’s more, in January 2018 we’ll be taking one last trip to Chastity Falls. Earlier this year, Affliction ( Dennis and Cassie’s novella set during the timeline of Ana and Jackson’s story) was published as part of a charity anthology. Well now it’s live on all platforms and can be read as a standalone or after Tribulation and Truths. Dennis Hayes knows all too well that his life is no place for a relationship. He’s at Chastity Falls Academy to play football and do his job. Not meet girls or have fun. But some rules are meant to broken, and the second his lips touch hers, Dennis knows he’s going to break his most sacred one: never let your heart rule.Cassie Malson watched her friend’s life fall apart at the hands of The Fallen—Chastity Falls Academy’s football team. She never expected to end up in the same position. The lies. The sneaking around. Telling herself it’ll all work out in the end. 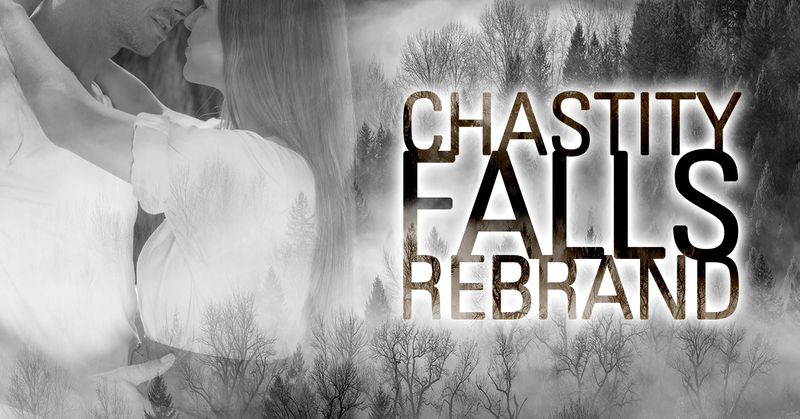 Because deep down, Cassie knows if she isn’t careful, he’ll bury himself so far in her heart she might never recover.